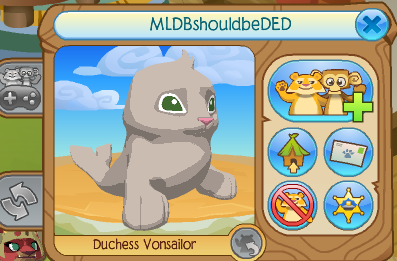 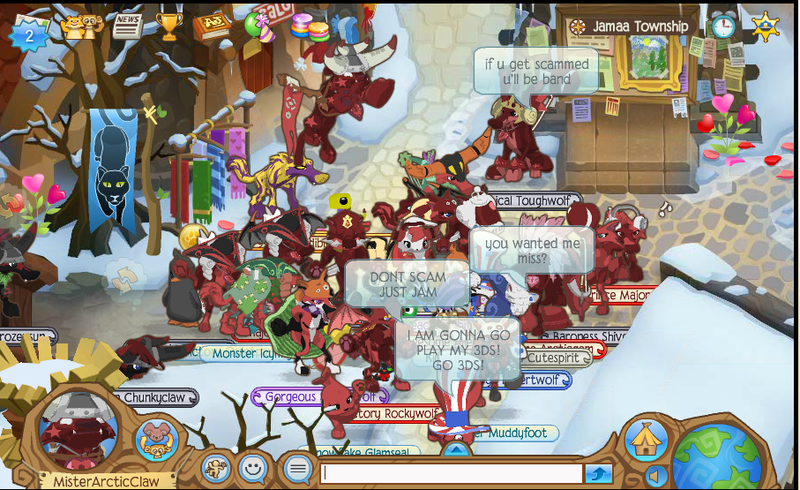 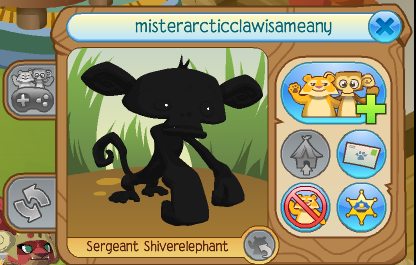 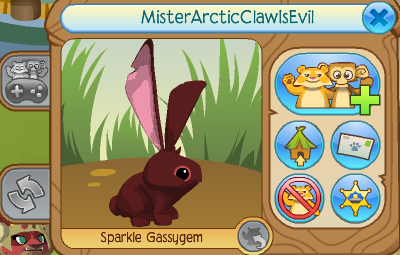 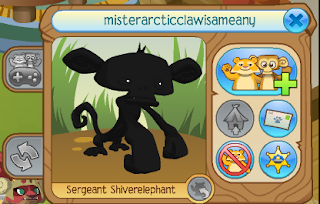 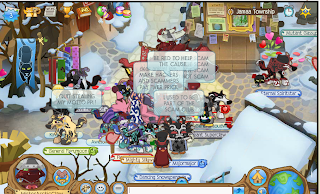 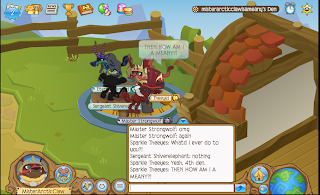 ✮✭XxFreeSpiritxX's Animal Jam Freedom✭✮: Red Stars for No scamming or Mean User Names! 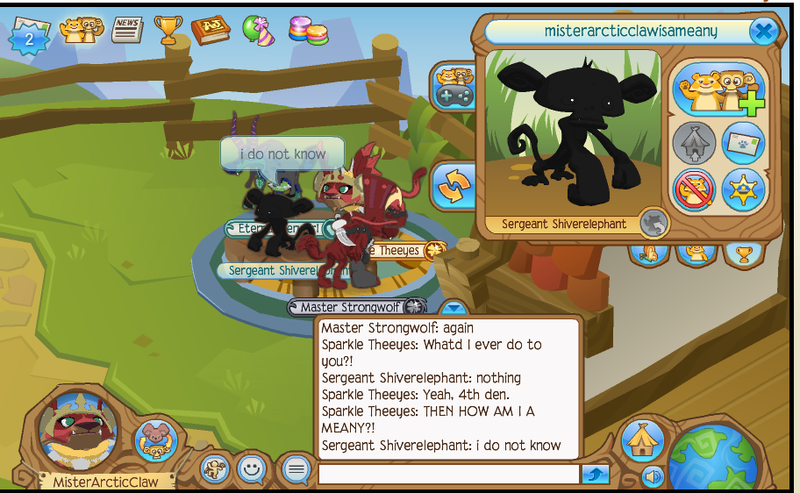 There is some conversation pictures below of me talking with this guy.. 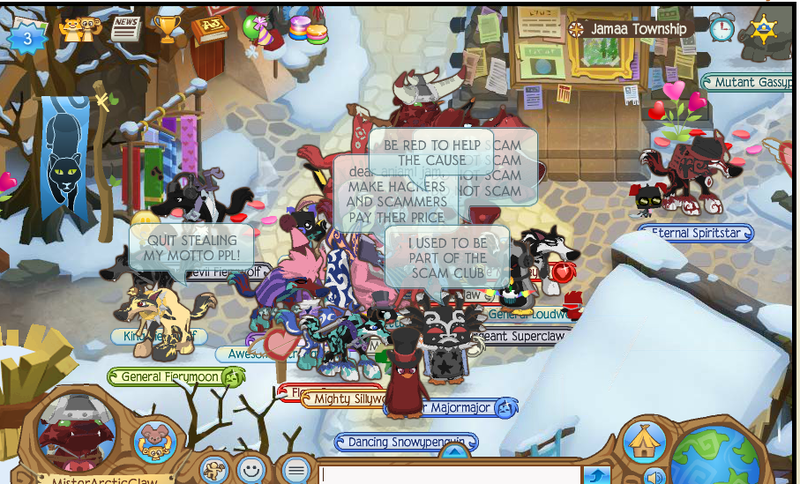 He sent me a bunch of jamagrams, and added me, deleted me, over and over again. 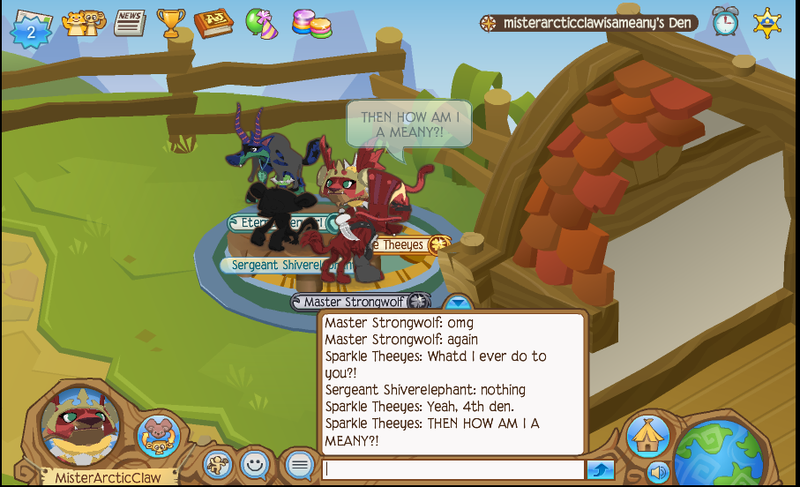 I asked WHY and he said he didn't know but knew I was a 'meany'. 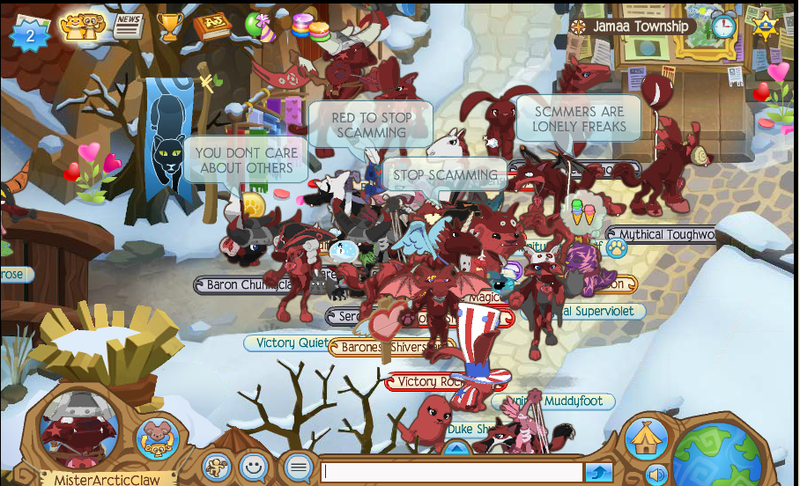 Red stars for no Scamming! I've been saying this all over Jamaa, but most people don't know what I'm talking about. 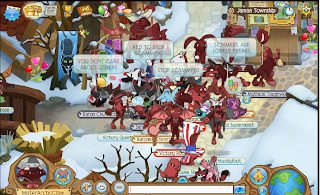 I'm definitely going to where red stars until scamming cease to exist.